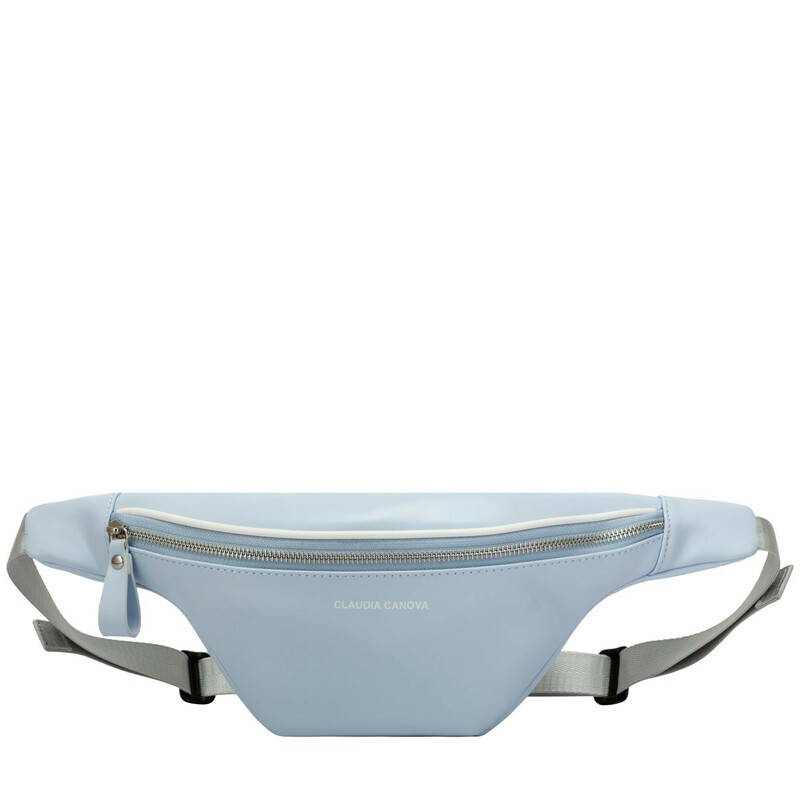 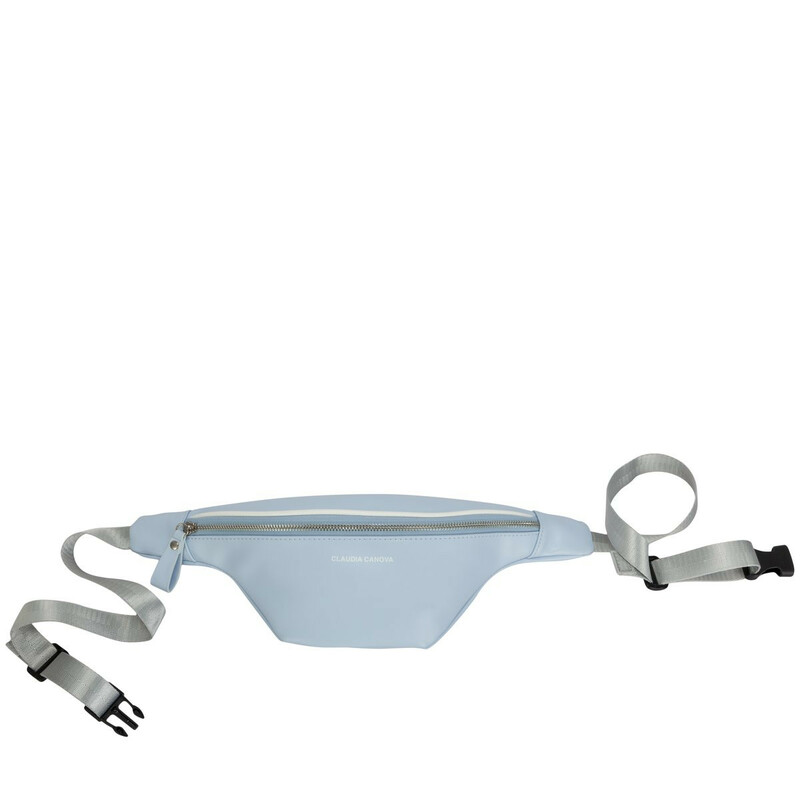 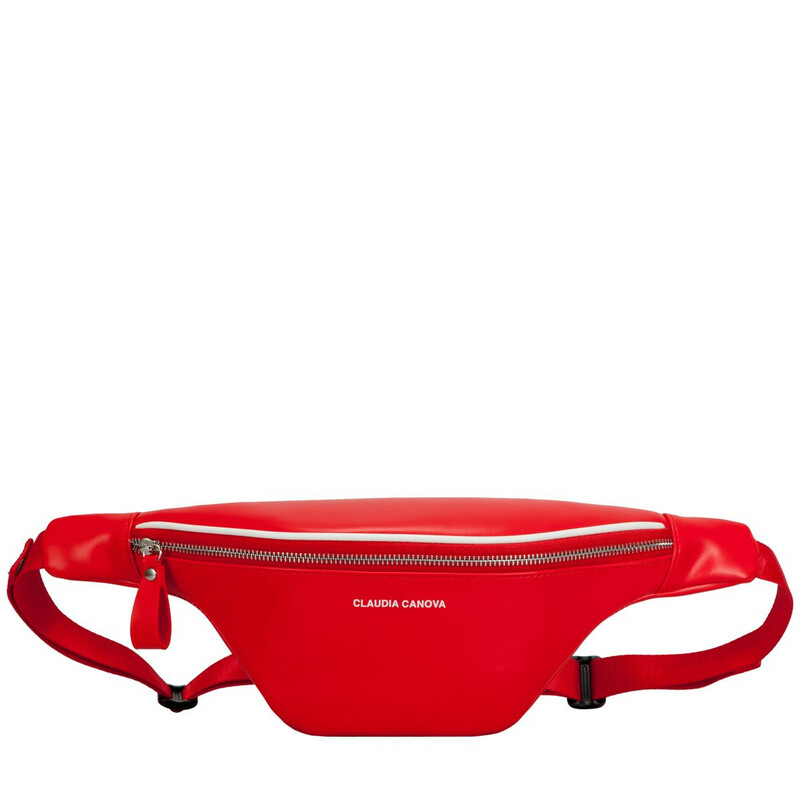 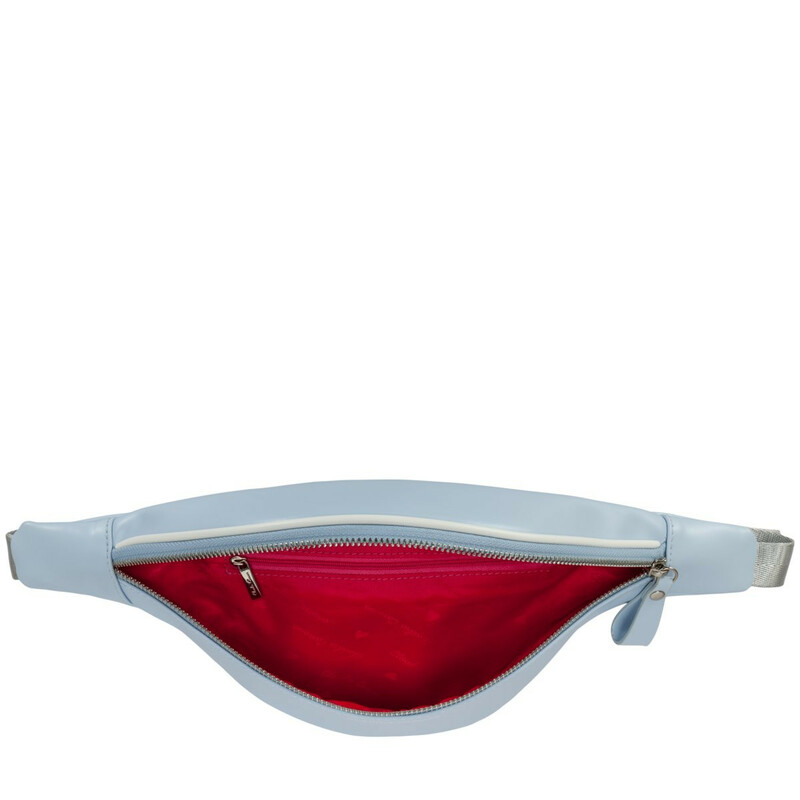 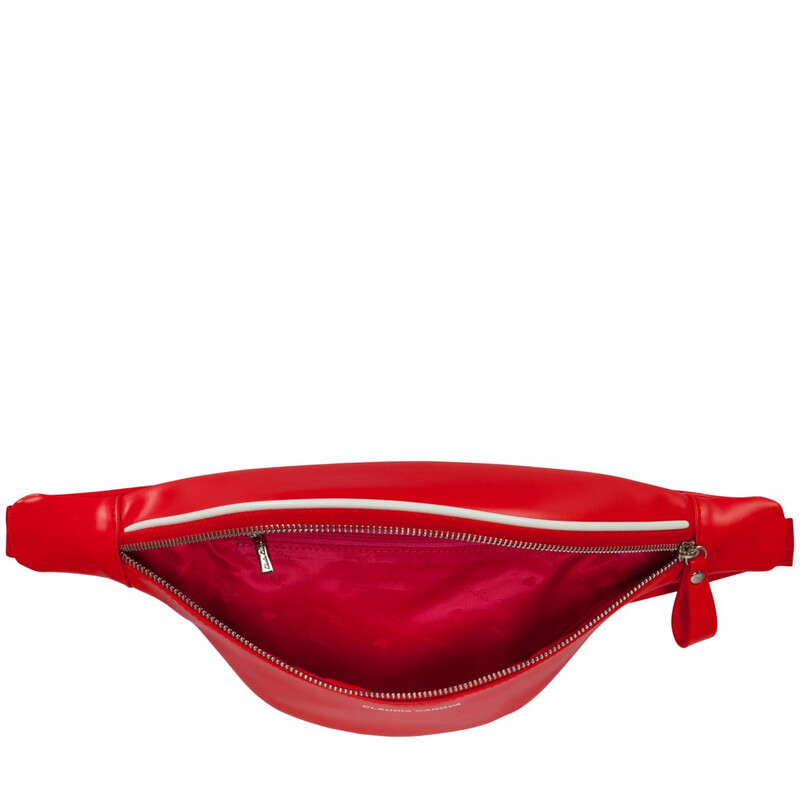 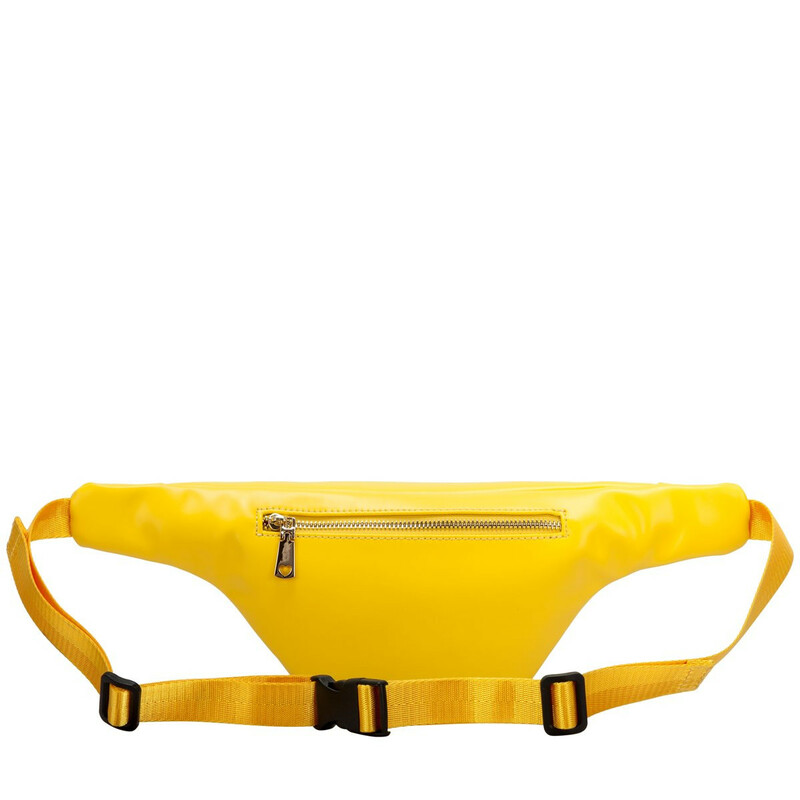 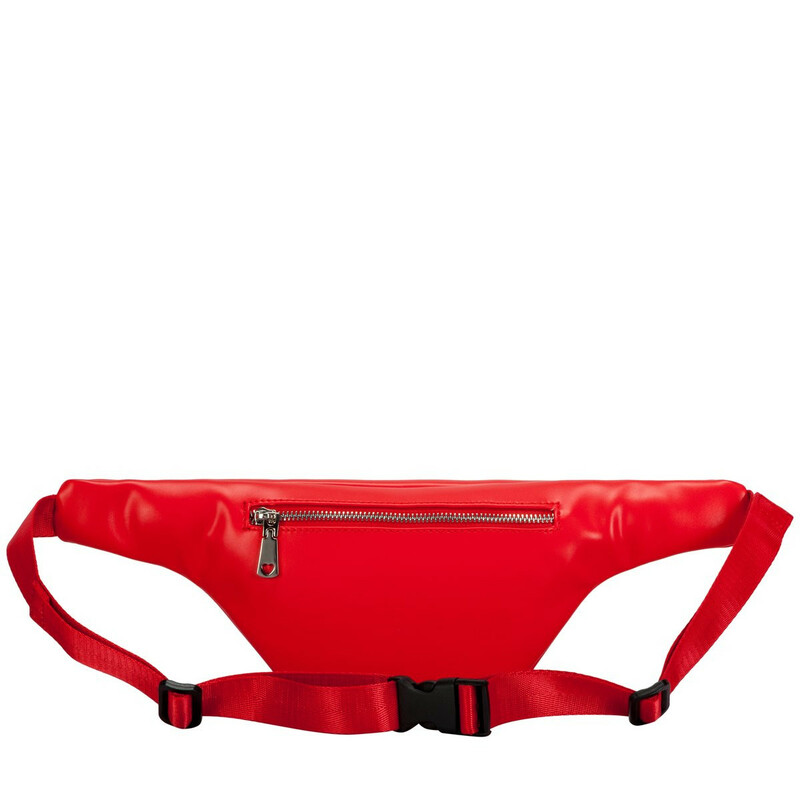 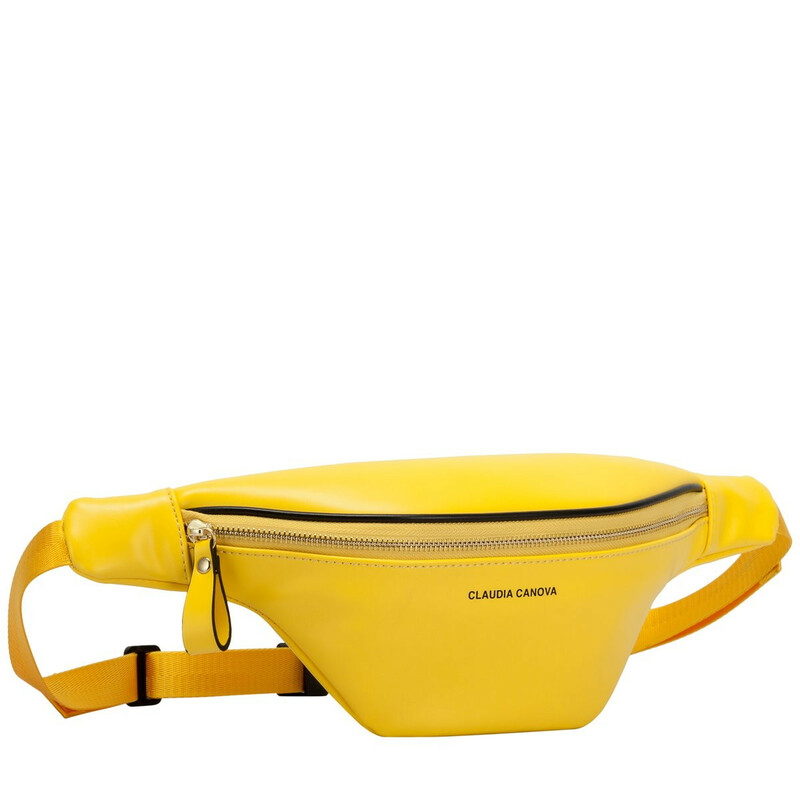 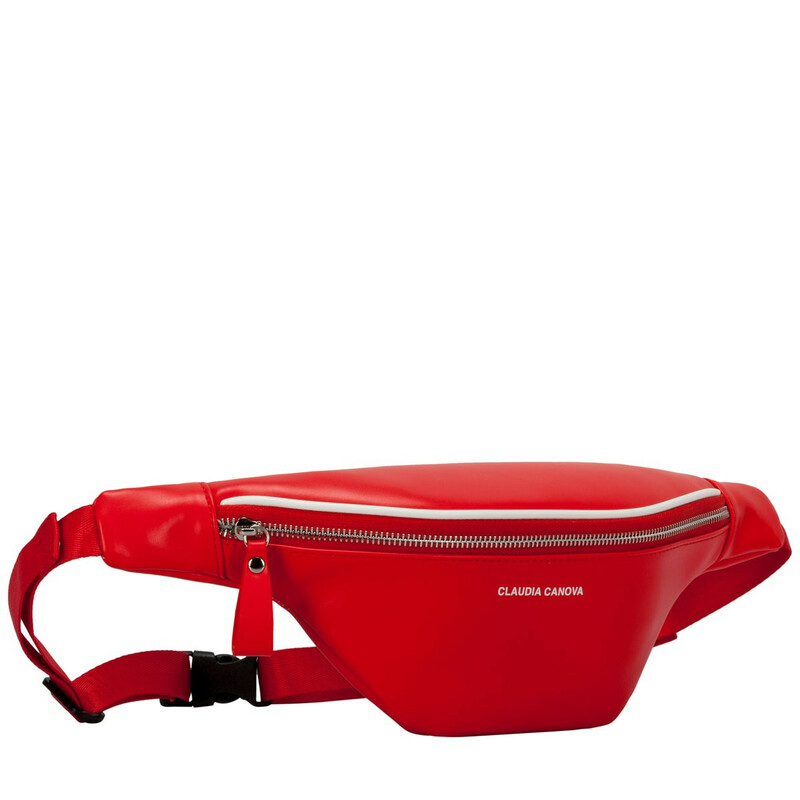 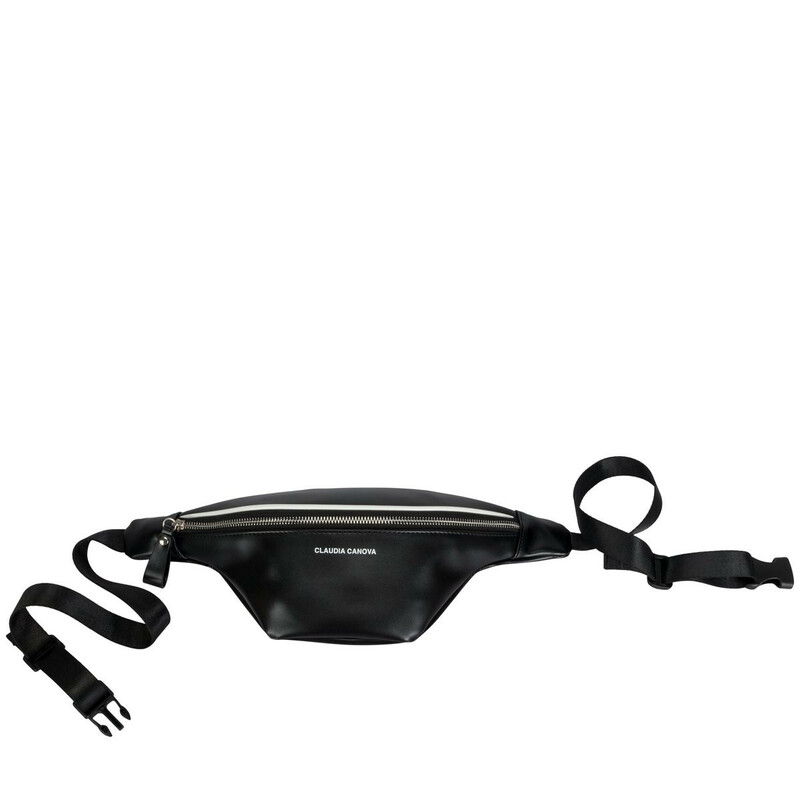 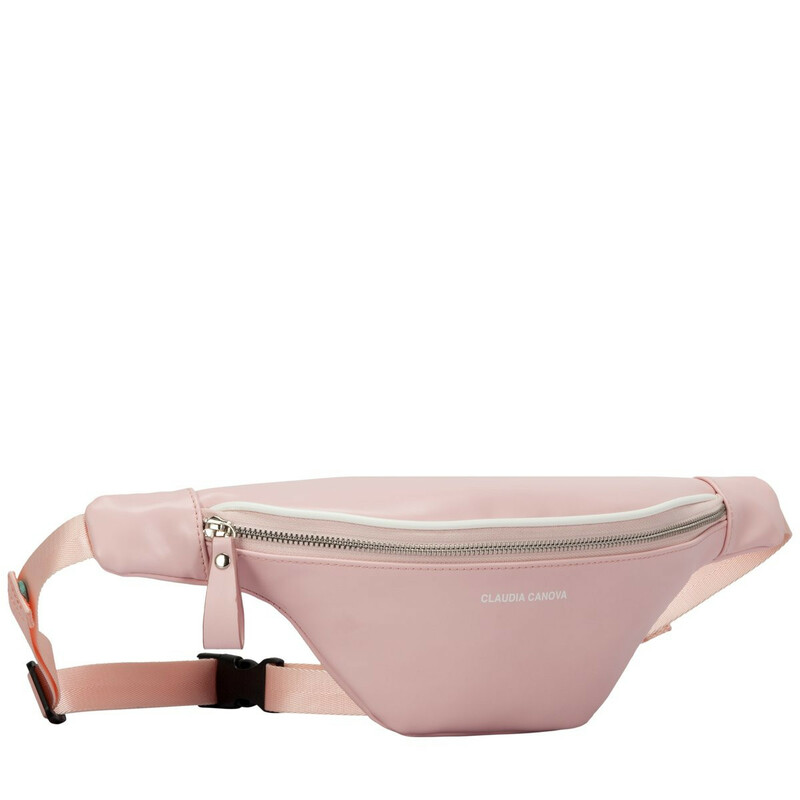 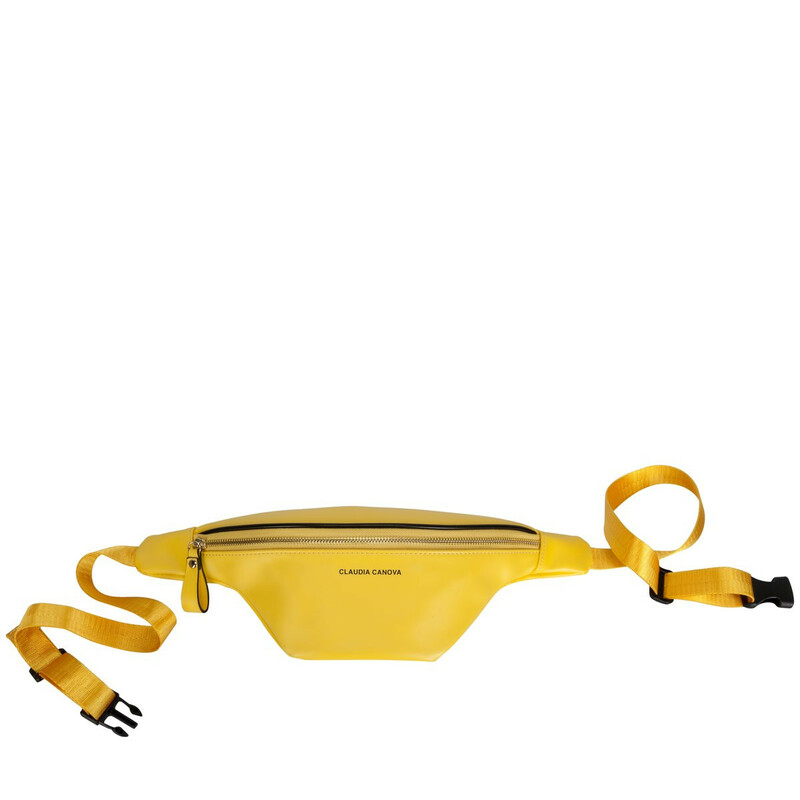 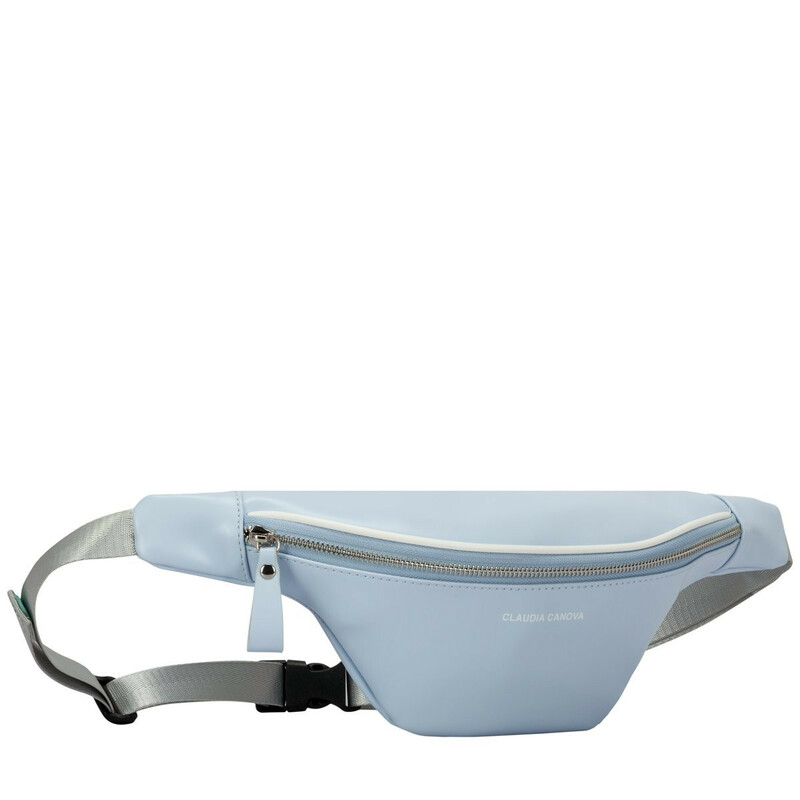 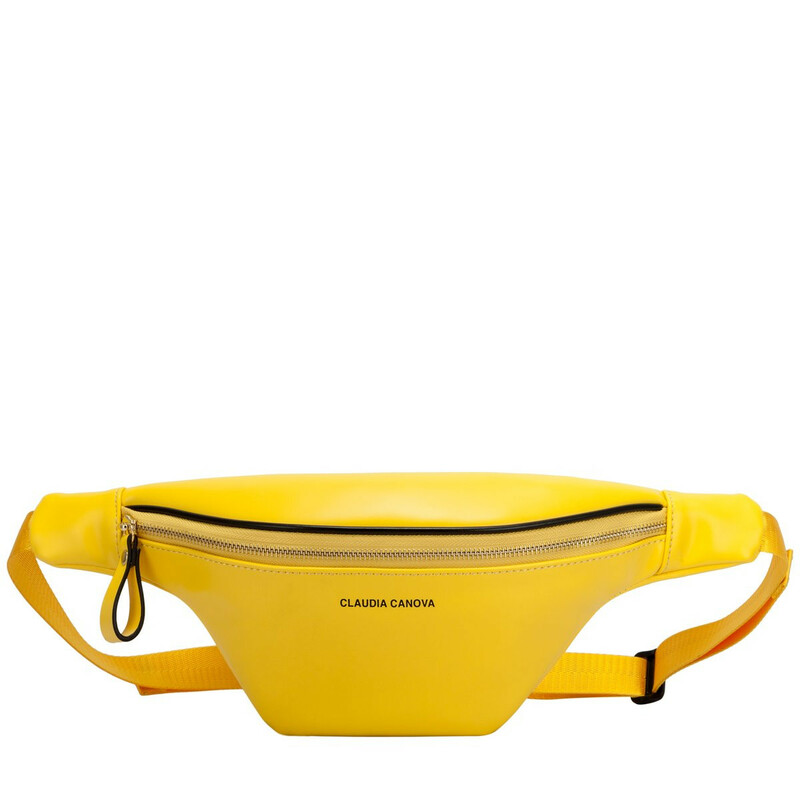 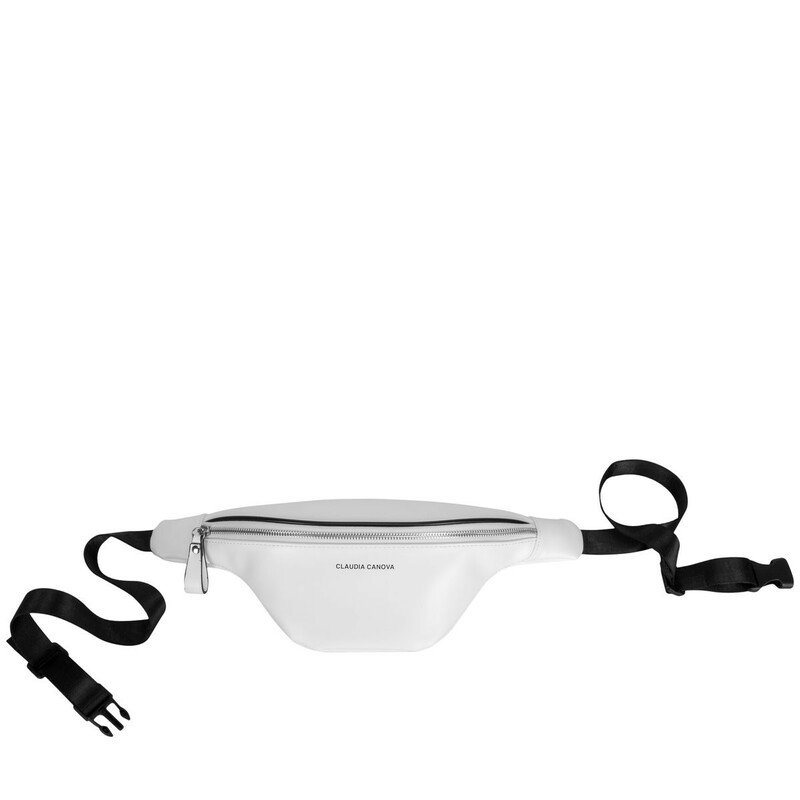 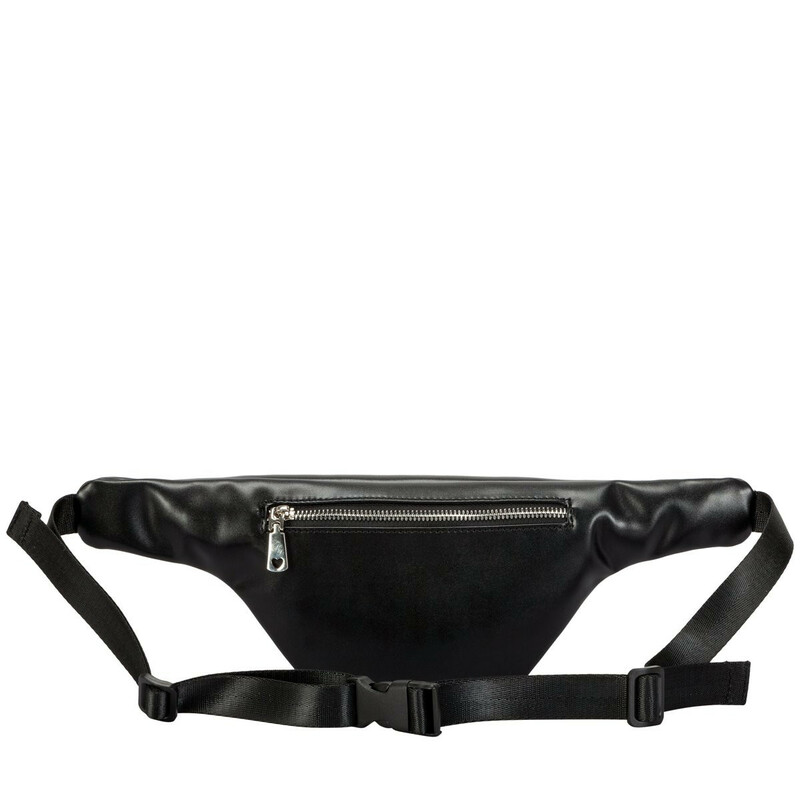 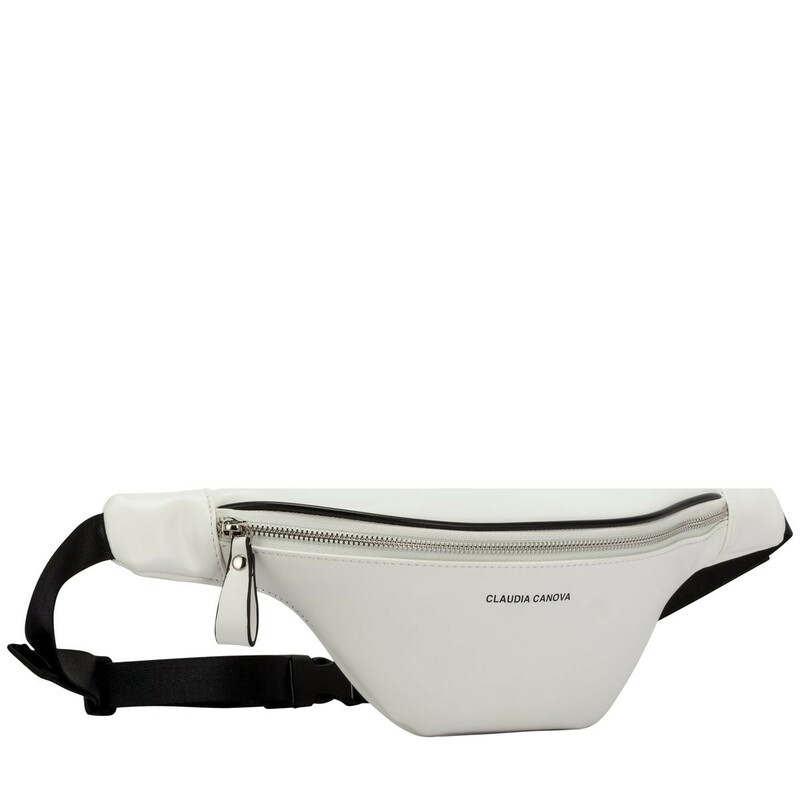 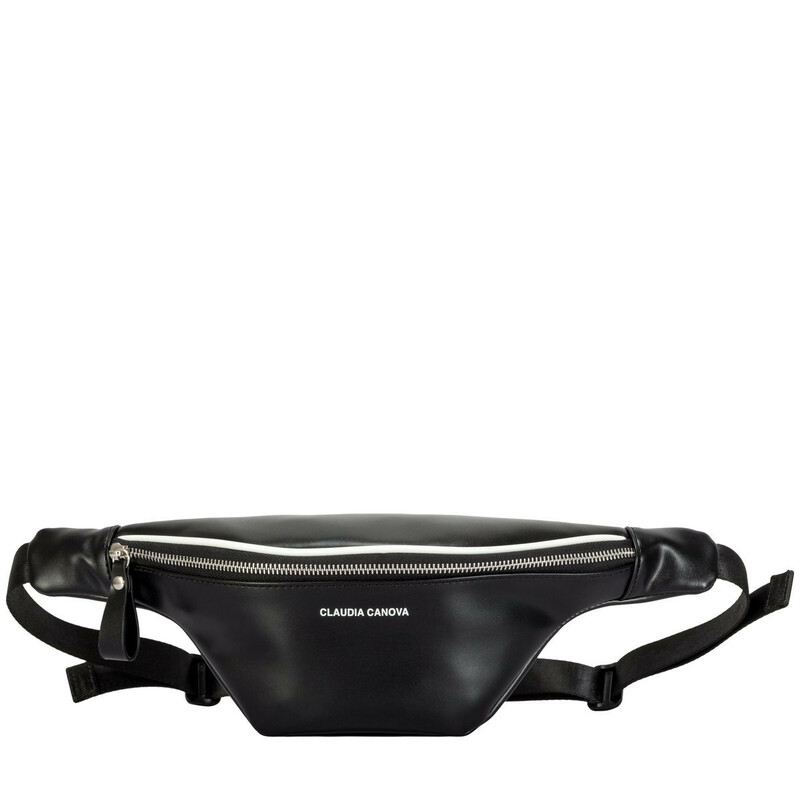 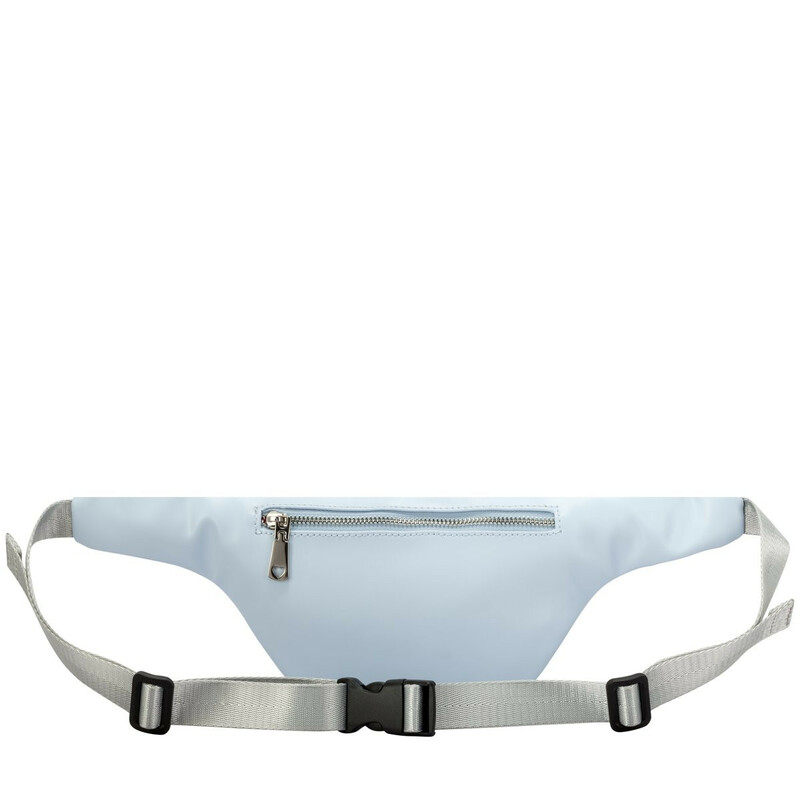 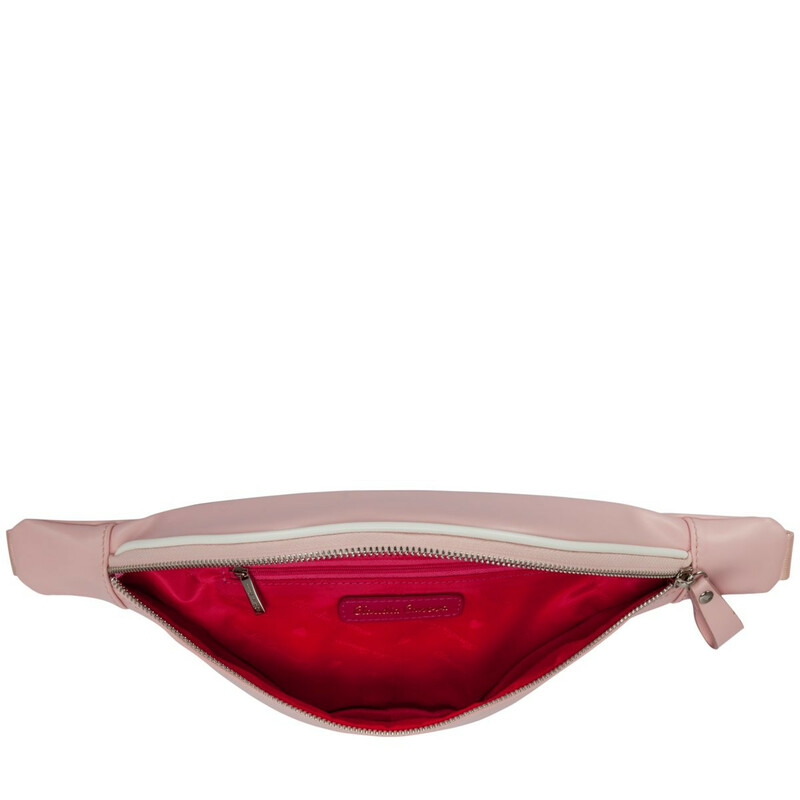 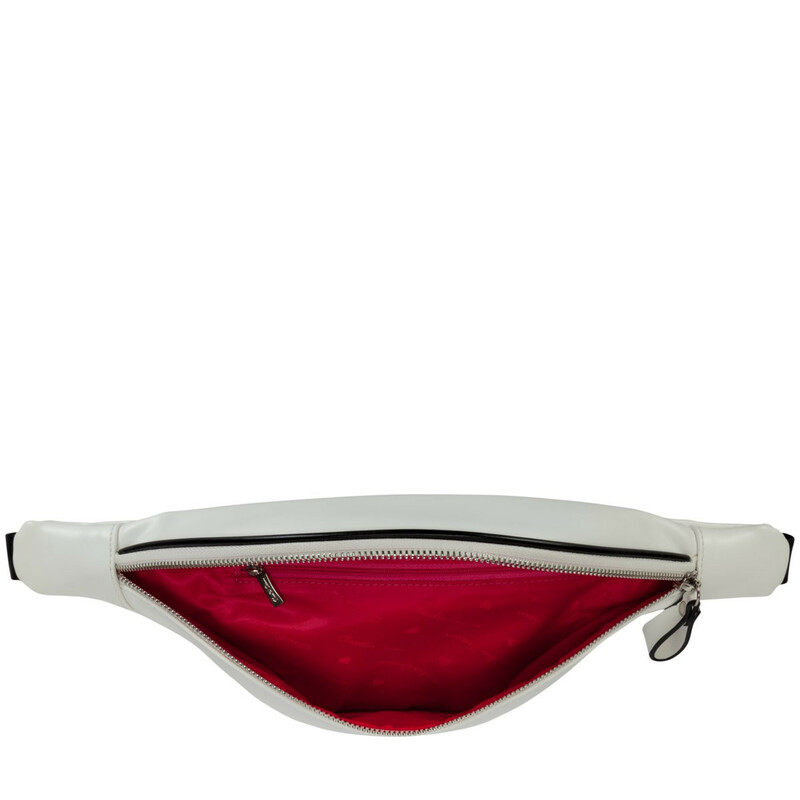 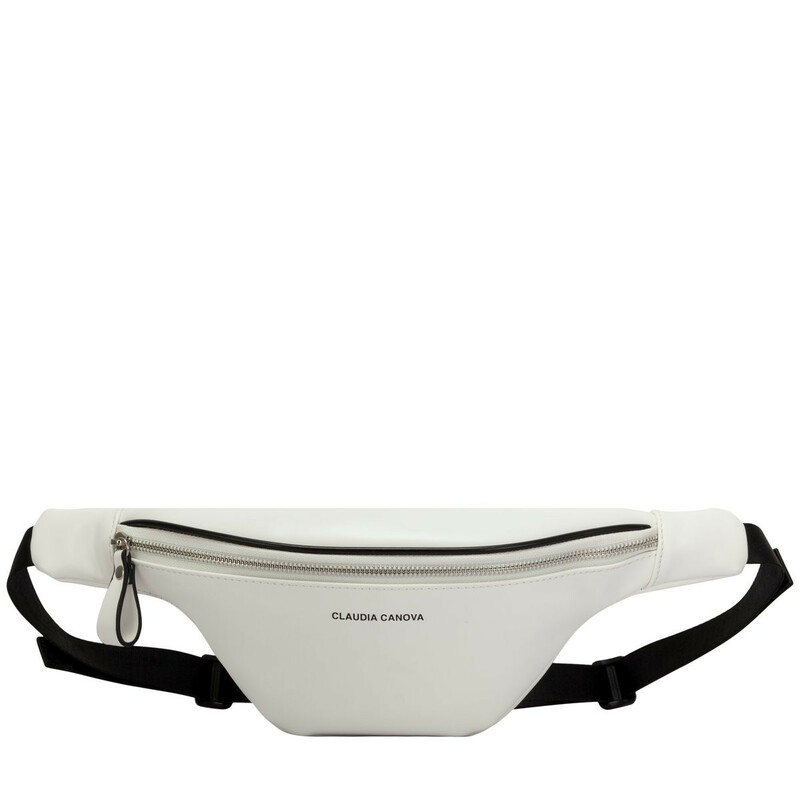 Whatever the occasion, the Rocklit Bumbag from the Mouvement collection is the perfect hands-free look, for a casual style. 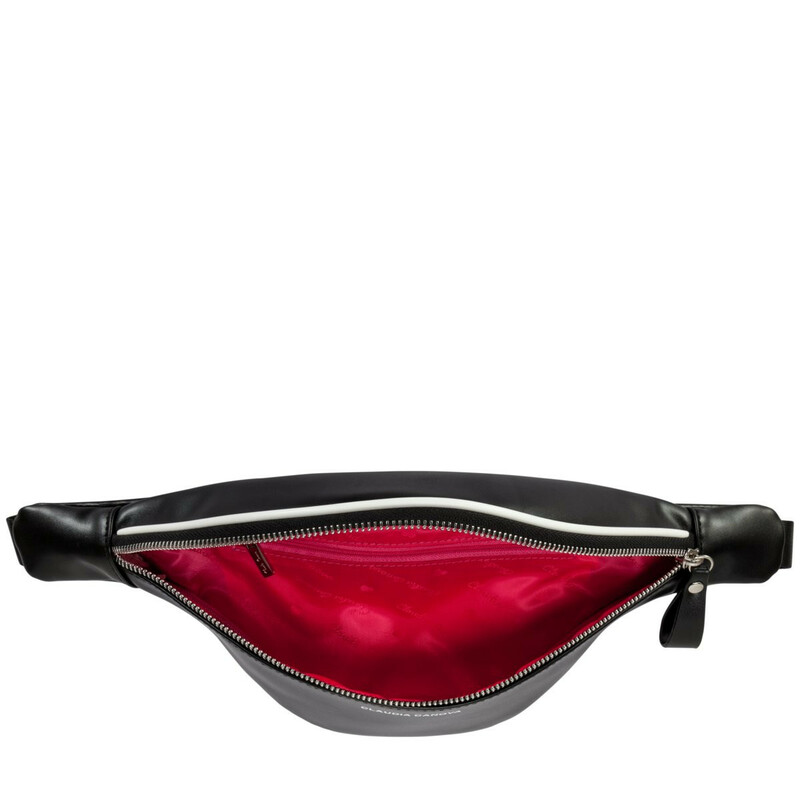 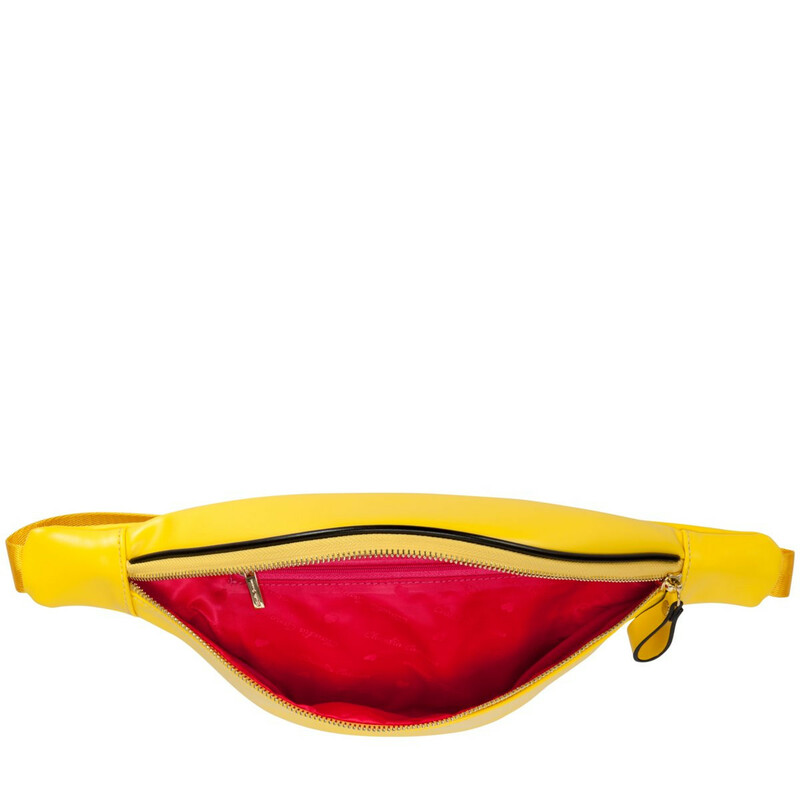 Multiple zip compartments and pockets will help you organise your valuables and keep them safe. 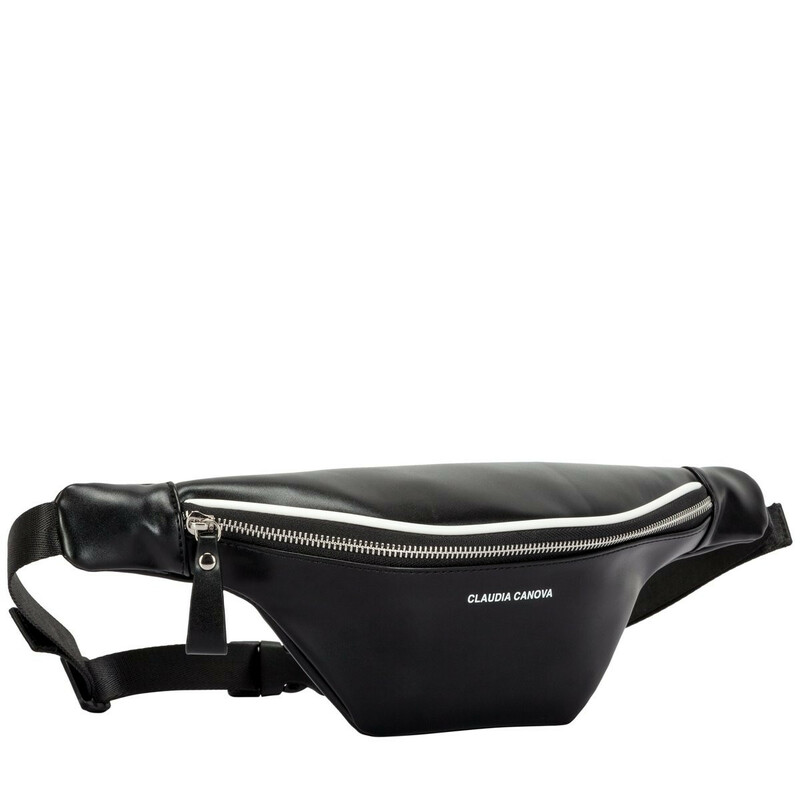 The gunmetal hardware complements the pipe edge detail and screen print logo for a minimal, but effective look.